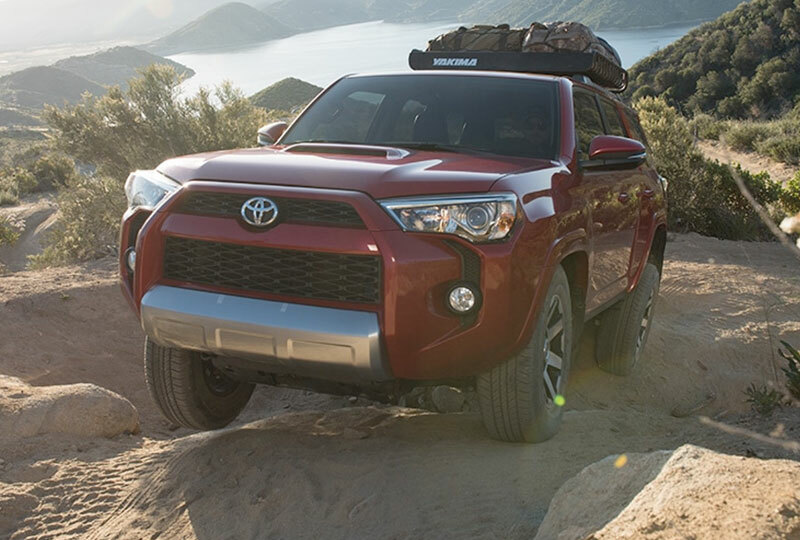 The 2018 Toyota 4Runner from High Country Toyota in Scottsboro, AL – serving Albertville, Anniston, Fort Payne, Gadsden, Guntersville, and Madison – unleashes your wild side for unlimited adventure. 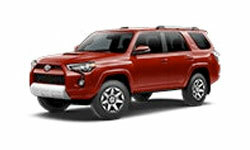 A proven body-on-frame construction stands up to the test and helps you master off-road driving. The part-time or available full-time all-wheel-drive system ensures proper traction to prevent any mishaps while you enjoy the thrills of nature. 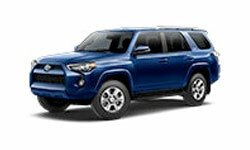 The 4.0L V6 engine pumps out 270 horsepower and is standard on every Toyota 4Runner. 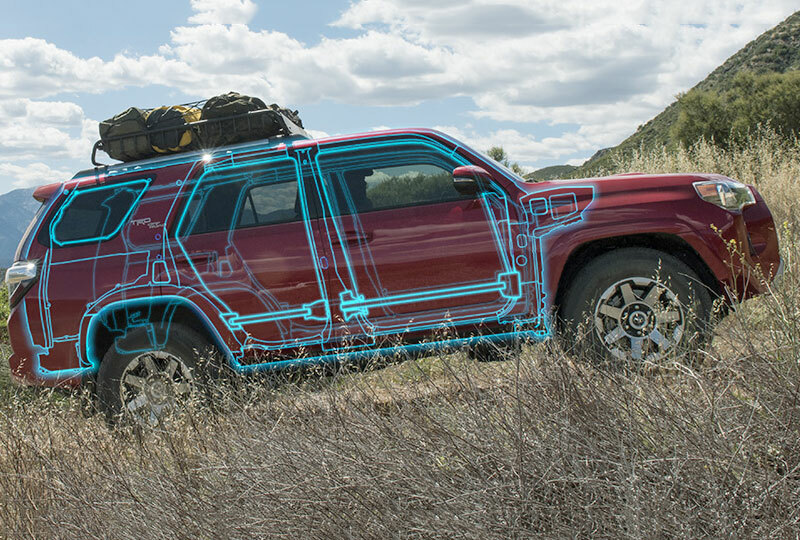 You have full access to your gear with the available, sliding rear cargo deck that supports up to 440 pounds. 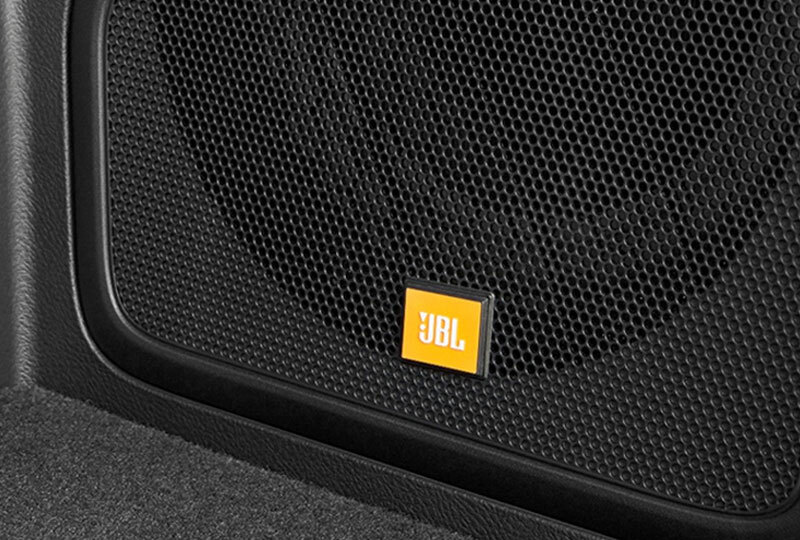 If the interior fills up, you can tow up to 5,000 pounds with the proper equipment. Cozy up inside with available heated and ventilated front seats, and turn on the audio from your Entune infotainment system. 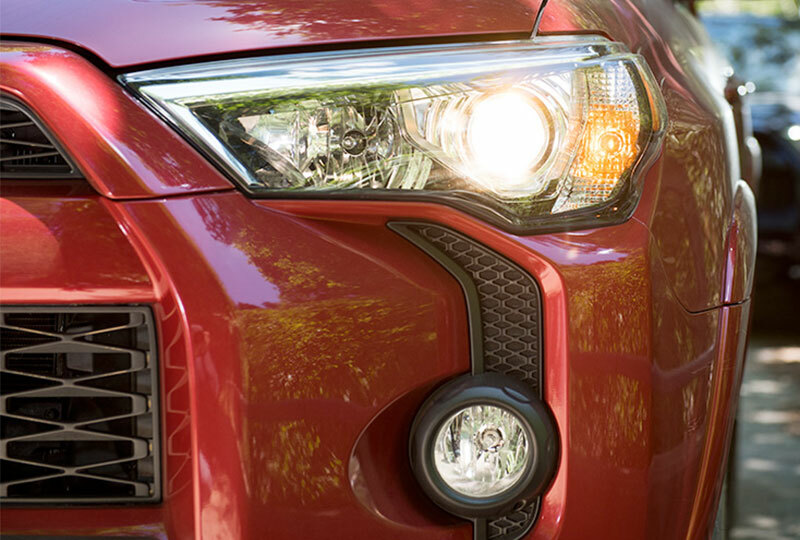 It’s time to find a new destination for your 2018 Toyota 4Runner to take you. 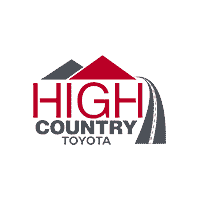 Today is a great day to buy a new vehicle from High Country Toyota. We have great financing options and deals on new 2018 Toyota 4Runners you have to see to believe. Call to schedule your test drive today at 888-739-3256, or visit the showroom at 3011 South Broad Street, Scottsboro, AL 35769. 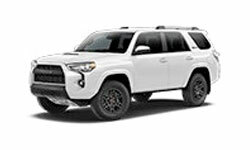 4Runner offers two different 4-Wheel Drive systems: SR5 4WD and TRD Off-Road models utilize part-time 4WD with Active Traction Control (A-TRAC), while Limited 4WD is equipped with a full-time 4WD system featuring A-TRAC and Torsen limited-slip center differential with locking feature. MSRP excludes the Delivery, Processing, and Handling Fee of $895 for Cars (Yaris, Yaris iA, 86, Corolla, Corolla iM, Camry, Camry HV, Prius LB, Prius c, Prius v, Prius Prime, Mirai, Avalon, Avalon HV), $995 for Small/Medium Trucks, SUVs and Van (C-HR, RAV4, RAV4 HV, Highlander, Highlander HV, 4Runner, Sienna, Tacoma), $1,295 for Large SUVs (Sequoia, Land Cruiser), and $1,295 for Large Truck (Tundra). (Historically, vehicle manufacturers and distributors have charged a separate fee for processing, handling and delivering vehicles to dealerships. Toyota’s charge for these services is called the “Delivery, Processing and Handling Fee” and is based on the value of the processing, handling and delivery services Toyota provides as well as Toyota’s overall pricing structure. Toyota may make a profit on the Delivery, Processing and Handling Fee). Actual dealer price will vary.